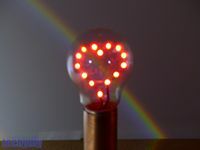 For Valentine’s Day this year I have created an led heart in a light bulb lamp. This entry was posted in Led projects and tagged bulb, diy, how to, l.e.d, led, light, lightbulb, make, project, ship-in-a-bottle, valentine, valentines-day, valentinesday on February 11, 2016 by techydiy. 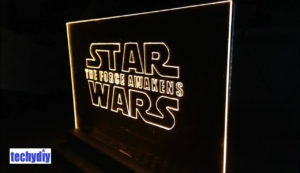 In this article, I am going to describe how you can make a Star Wars led edge lit sign. 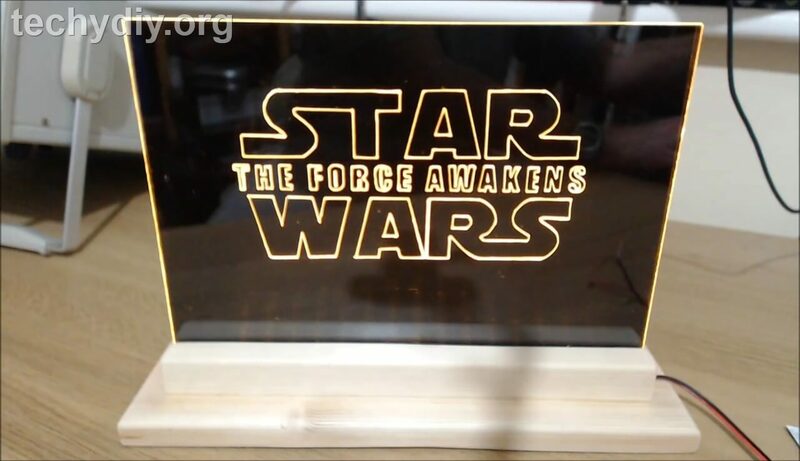 The sign is engraved on a clear acrylic sheet. I have used an A4 sized 3mm thick sheet, which is common in Europe. In the US where A4 sheets are not as easy to obtain then you can use 8″ x 12″ x 1/8″ which is a similar size. 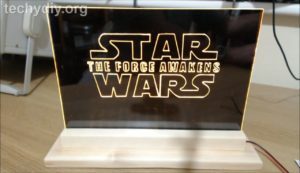 To obtain the Star Wars effect I have used a gloss black acrylic sheet behind the clear sheet. 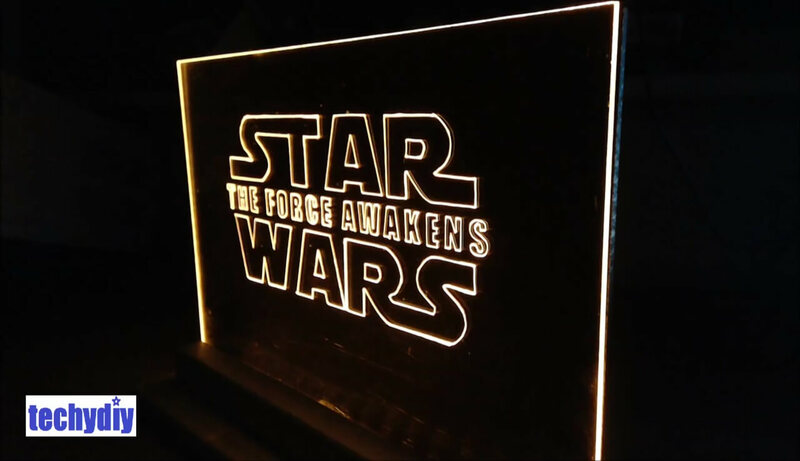 This entry was posted in Led projects and tagged diy, edge, led, light, make, Star Wars, The Force Awakens on December 18, 2015 by techydiy. 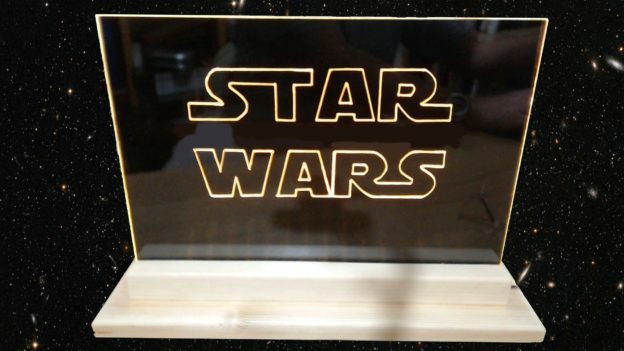 This entry was posted in Led projects and tagged acrylic, Christmas, Christmas tree, diy, dremel, engraver, engraving, how to, led, light, make, perspex, sign, strip, tool, tree on December 10, 2015 by techydiy.